This has left the fans quite astonished at the turnaround. All of this came to light in the most recent report by Forbes. In the Dragon Ball managed to earn more for Bandai Namco than Gundam did. 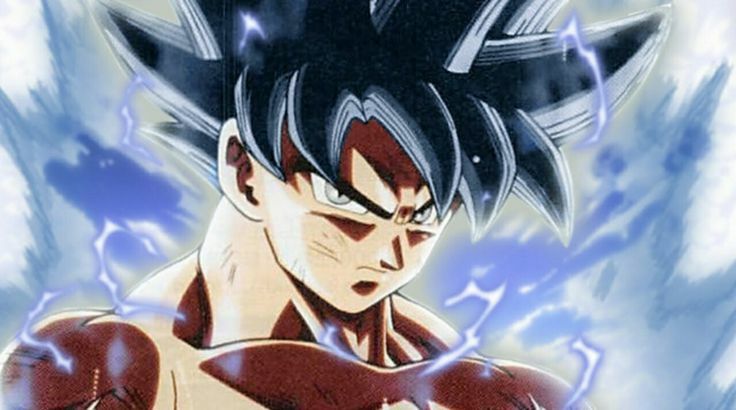 In the current fiscal year, the reports showed that Dragon Ball has earned 43.1 billion yen or $379 million for Bandai Namco. Meanwhile, Gundam has only gathered a sum of 32.7 billion yen which is about $288 million. Bandai Namco’s expected to get $670 million from Dragon Ball in the fiscal year’s end in March 2018. 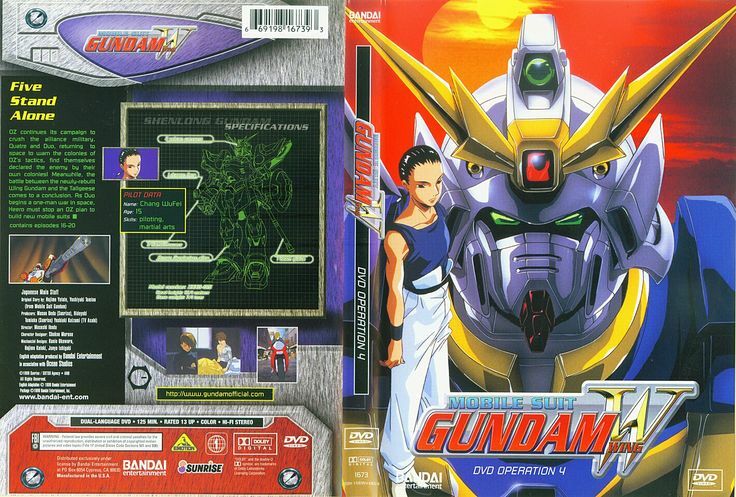 In case of Gundam, it is $624 million. 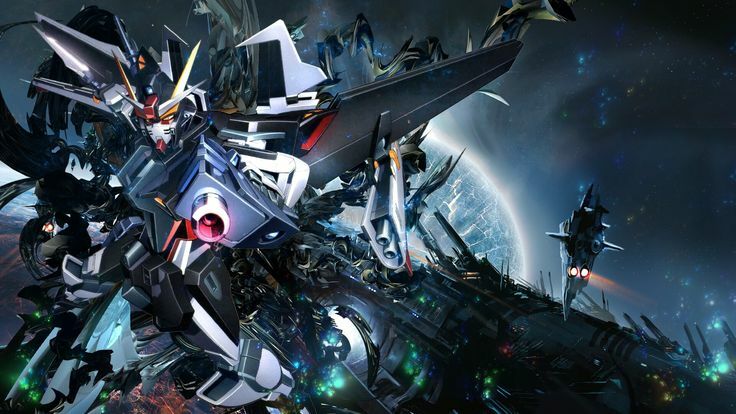 One of the main reasons behind Gundam’s falling behind is the current lack of anime. There isn’t any new series to see currently. We’ll have to see how the race finishes. All we can do is wish both of them luck. That’s it from me. I hope you enjoyed the post. Please leave your comments below. What Will Happen After The End of Tournament of Power? Hey guys. I’m here with another post about Dragon Ball Super! Today’s point of discussion is the anime itself. 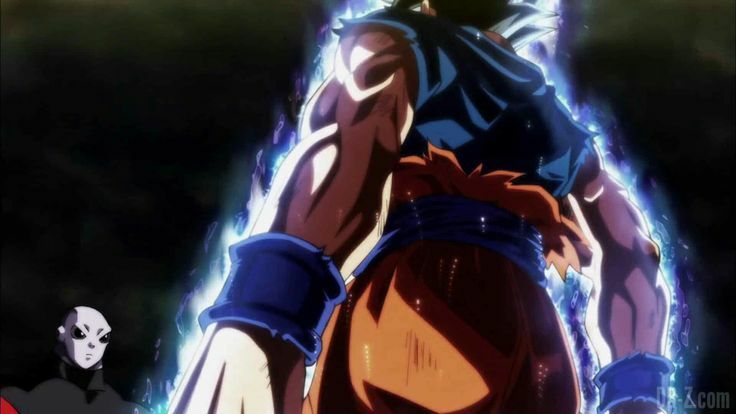 To be more specific, what is gonna happen to the anime after the Tournament of Power and how can the creators keep the anime flowing? Of course, this post is gonna have spoilers from the anime, if you aren’t caught up with the anime then I suggest turning back now, however, if you don’t mind then by all means continue. 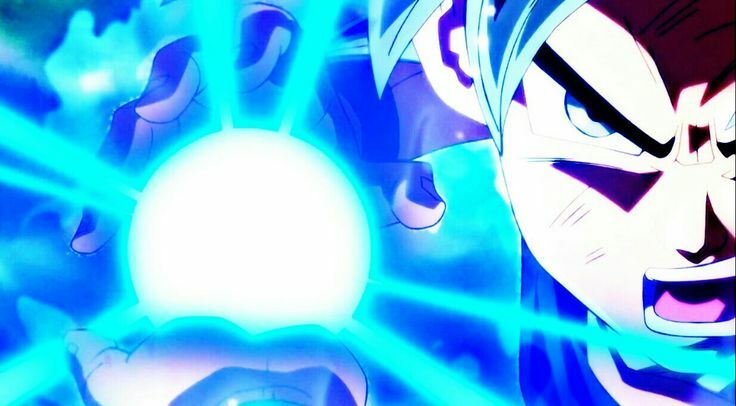 So, in the recent episode, we saw Gokū using Ultra Instinct again. Now that isn’t a bad thing at all. In fact it very cool and badass. It certainly makes Gokū cooler and obviously more powerful. Now if you don’t know what Ultra Instinct is, then let me educate you a bit. It is a state in which the body moves on its own. You don’t need to move your body, your body kind of moves on its own. However, you need to aware of attacks despite using Ultra Instinct, cause safety is not 100% guaranteed. Next articleWhat Will Happen After The End of Tournament of Power?